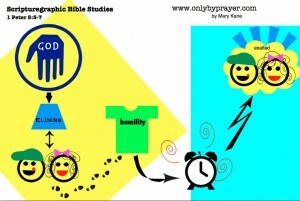 People have different learning styles; some learn by hearing, some learn by doing, and others learn by seeing. 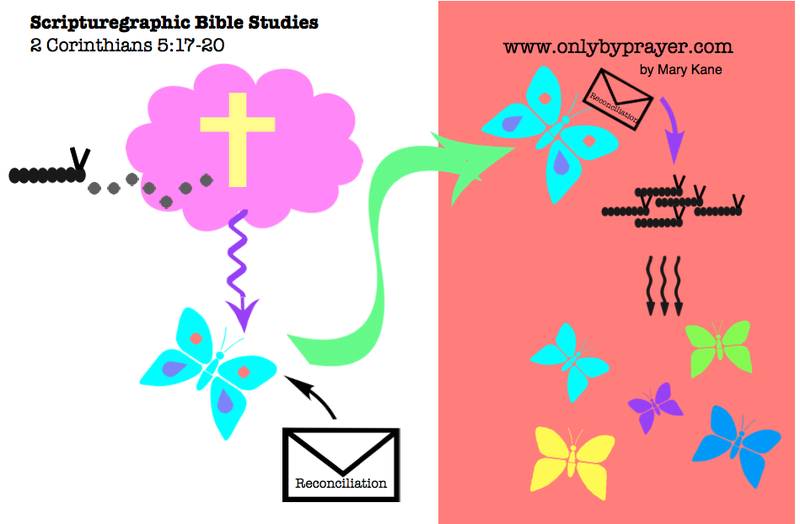 Scripturegraphics Bible Studies use infographics help you to see on paper what you are learning from your Bible, enabling you to take the information from the eye, to the brain, to the heart. 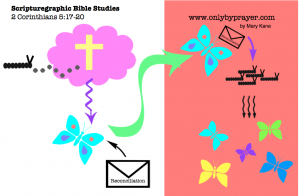 Read the Bible verses, experience the Scripturegraphic, and do the study questions. 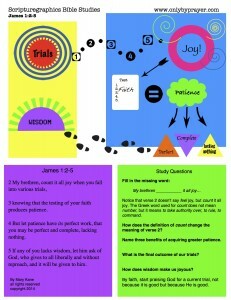 This new infographic Bible study format will challenge your faith! 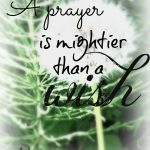 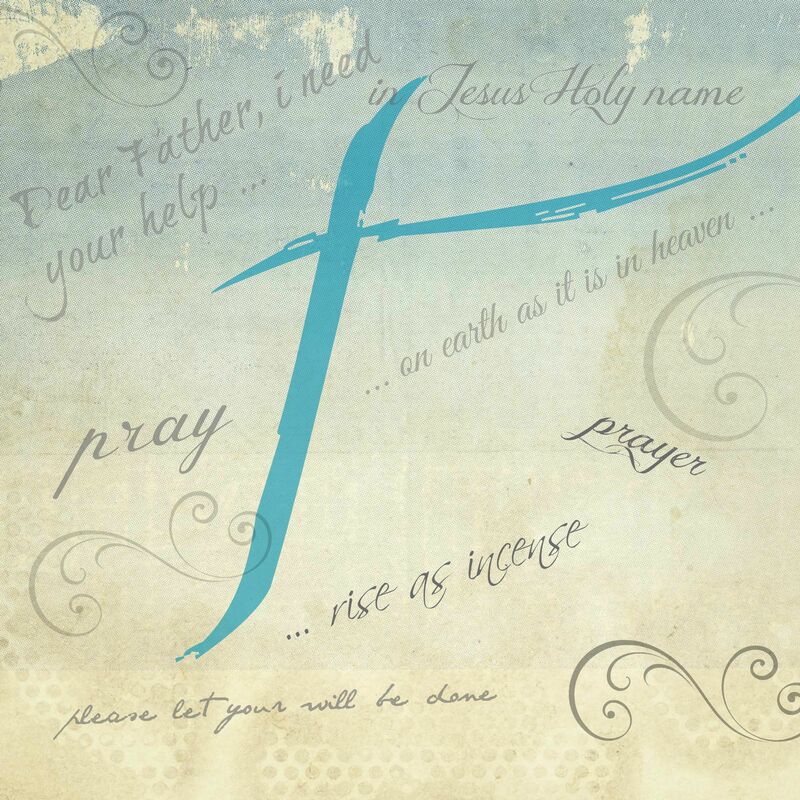 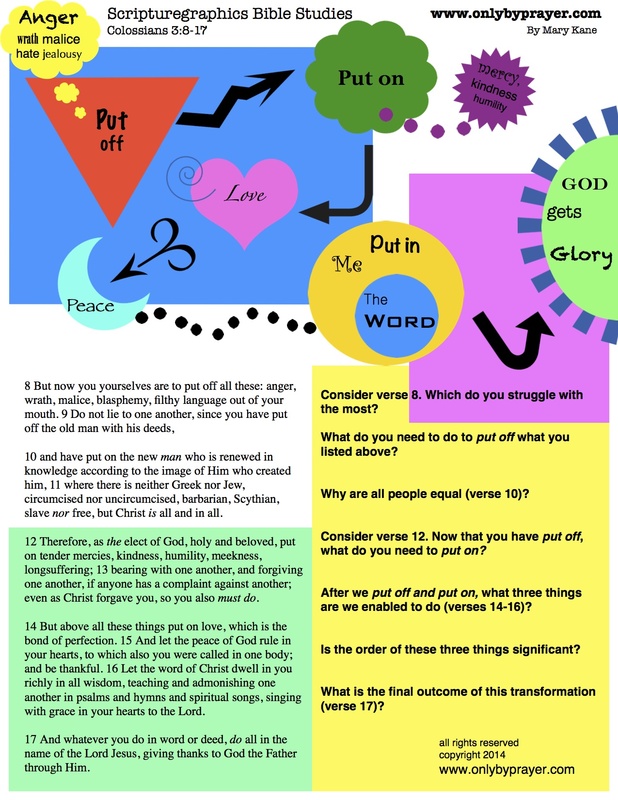 If you’d like us to create a Scripturegraphic for you, please leave a message in the comment section of this page! 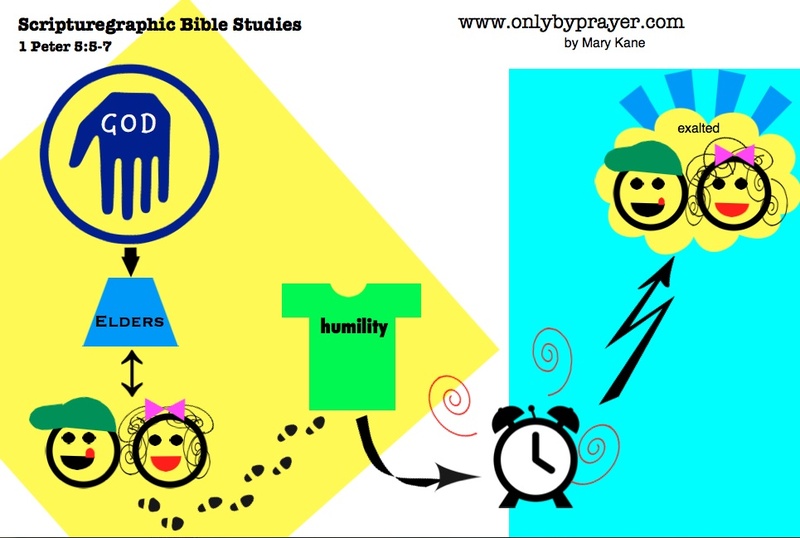 To experience a Scripturegraphic Bible Study, Article, or Bible verse please click on a link! 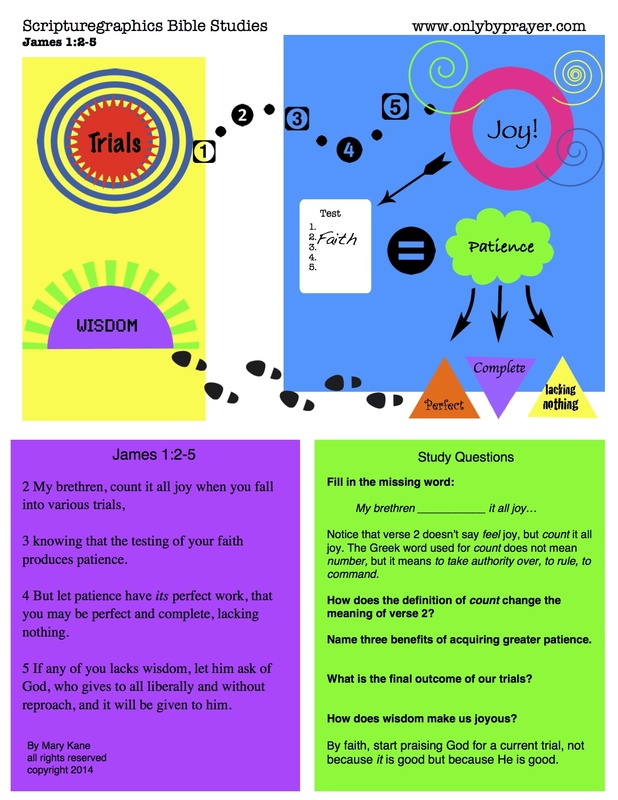 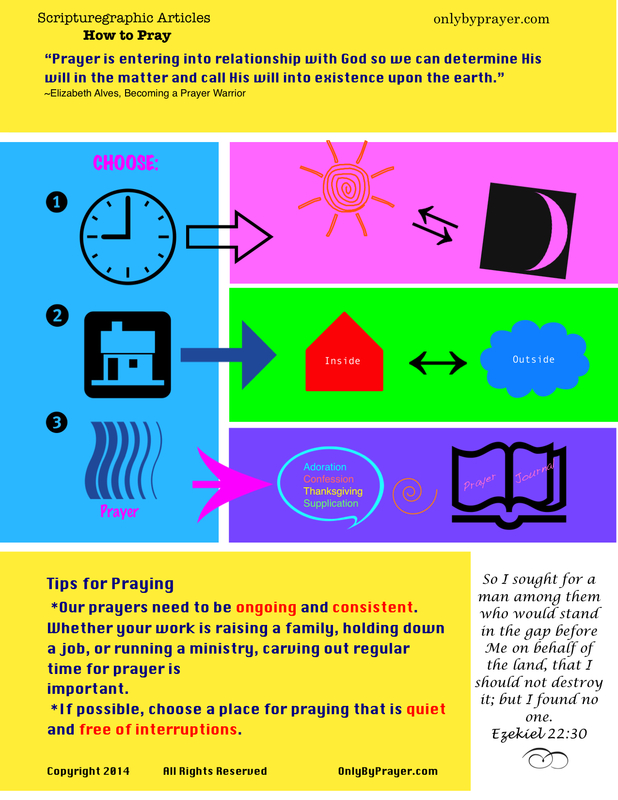 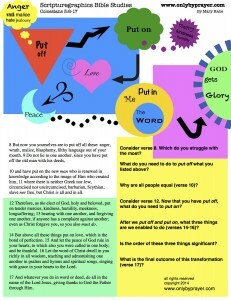 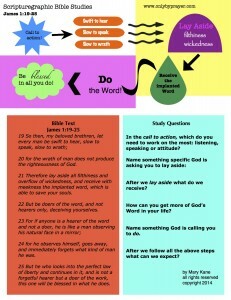 Scripturegraphics:James Part 3, Do the Word!